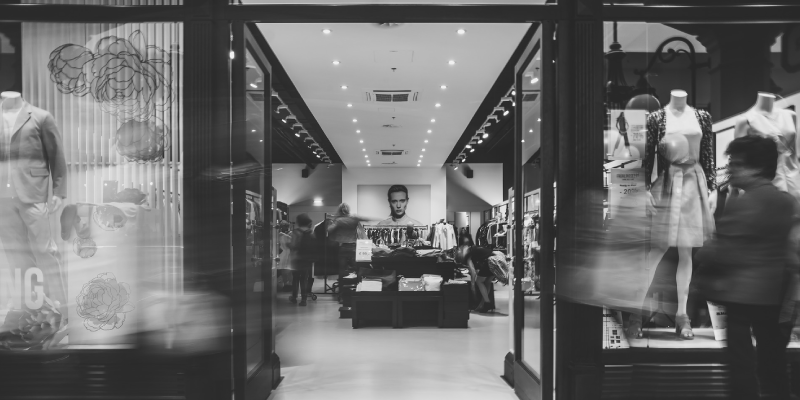 In this modern, technologically advanced age, running a successful retail fashion store is in some ways easier and in other ways more difficult than ever before. The internet and smartphones have completely revolutionized the world of retail by changing the way most people shop. 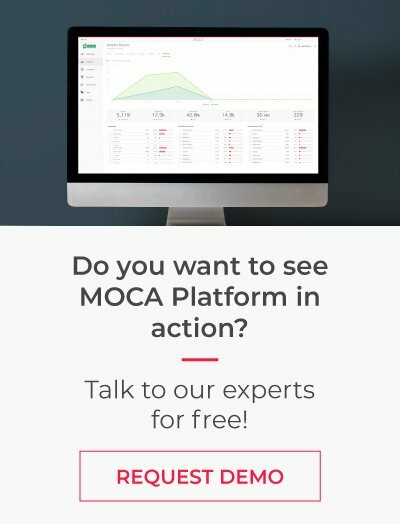 Statistics show that approximately 82 percent of people now conduct research online before making a purchase, which means that you're missing out on a huge proportion of your potential customers if you’re not making the most of your online presence to ensure your fashion store stands out from the crowd. Nonetheless, many customers still prefer to make their purchase in person, which means you still cannot overlook the importance of your actual brick-and-mortar store either. In this sense, it is all about using technology along with whatever means you can come up with to drive more customer traffic through your door. With this in mind, here are seven simple tips that can help you achieve this all-important goal. A stylish, well-designed storefront or window display can do wonders to help drive in walk-in traffic off the street. Although it may sound simple, you really cannot afford to not to focus on the style and design of your store’s exterior. After all, fashion is all about style, and people aren’t likely to take your store seriously if it doesn’t look the part. Adding little touches like a moveable sign gives your store a more personal feeling that can help you to connect with potential customers and hopefully pique their interest. Offering incentives are one of the easiest ways to drive more people to your store and increase sales. If you’re serious about getting people through your door, the simplest way to do so is to give them a good reason to visit. Offering special sales or discounts is one obvious way to generate increased visits, but there are a number of other excellent ways you can achieve the same result without lowering your prices. Anything you can do to provide an improved customer experience is sure to help—even something as simple as putting out a sign advertising a free cup of coffee to customers on cold days. People can be finicky, which means sometimes you’ll need to try that much harder to get them motivated to act now instead of giving them time to stew over their decision. Holding special weekend sales events is one good way to accomplish this goal, as customers will know that they need to act immediately in order to take advantage. 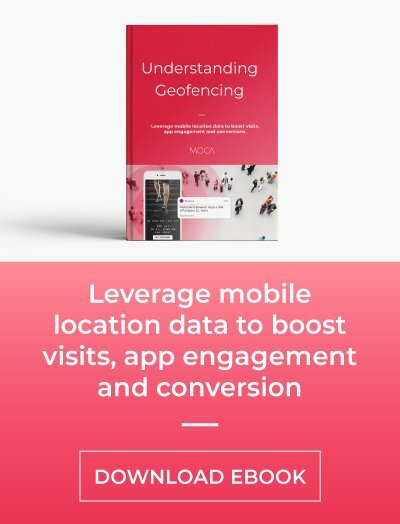 This is one area where having your own retail app for your fashion store can be a huge help, as you can use the app’s geofencing capabilities to target customers in a certain area. 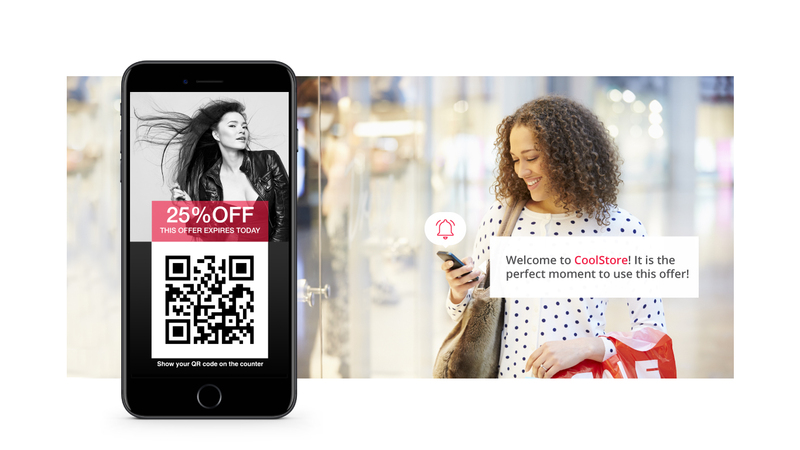 By using location-aware notifications, you can then reward your app users with special discounts and sales events available only to them and only for a limited time. If you're unfamiliar with this tool, location-aware notifications allow you to broadcast an alert to only your app users located within a certain area. This way, you can offer special discounts without having to make them available to everyone. Local relevance is extremely important for any business. Customers are more likely to feel a strong connection with your business and remain loyal if you play a prominent role in the community. Sponsoring local events or helping to organize local charity functions is a great way to get your name out there and start to build up a good reputation within the community. As an added bonus, you can again use your retail app’s location-aware notifications to target and advertise to mobile users at all of those events you sponsor, which essentially allows you to kill two birds with one stone.  As a fashion store, one of the best ways to get people to visit is to hold regular events. In fact, many marketing experts suggest that you should be holding a minimum of one major event each month as well as a handful of other minor events. However, don’t confuse the word event with a sale as the two are different. An event is something like a fashion show, conference, guest speaker, class or demonstration. Basically, something that offers people a reason to visit your store that isn’t solely related to shopping and instead provides them with some sort of value. Of course, the whole point of these events is still to drive visits to your store, which means you need to do whatever you can to generate interest in the event. This is another area where a strong online presence and a retail app can be a huge benefit, as you can use the app’s geofencing beacons and location-aware notifications to advertise your event to everyone in the area. In this day and age, your store neglects your online presence at your own peril. The fact that the vast majority of people now use the internet to research products and stores means that a strong online presence can be one of the most powerful tools for increasing your brand recognition. Instagram and other social media platforms are often one of the most cost-effective marketing tools and also one of the most effective in general in terms of potential customer reach. 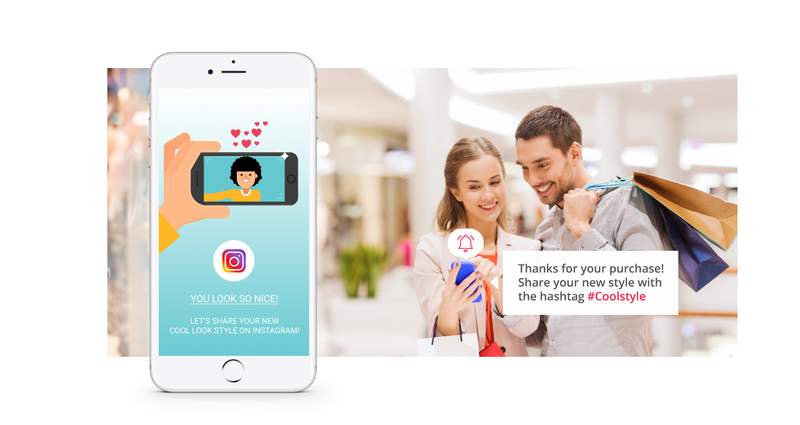 By reminding your retail app users after they make a purchase to follow your Instagram page can be an easy way to engage with your customers while increasing your social media presence. Although most people may use technology for ‘pre-shopping,’ the majority of your sales will still come from inside your store itself. This means that you really need to think about digital marketing not in terms of generating online sales, but rather as a way to help generate interest and drive traffic to your door. 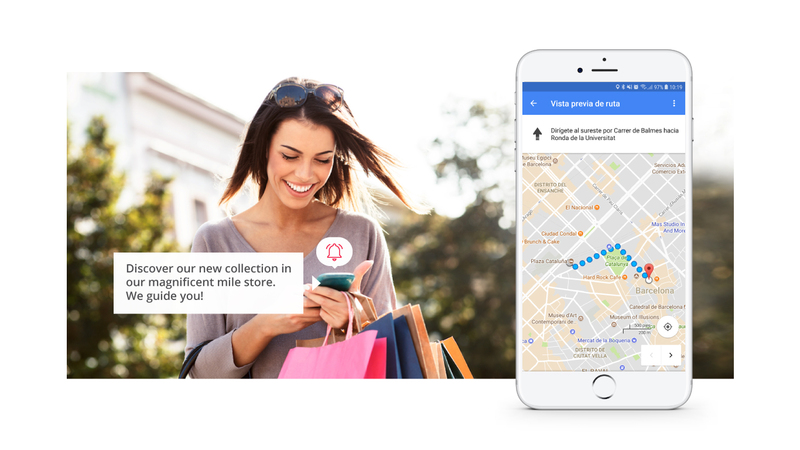 Featuring an easy-to-use store-locator function on your mobile site or retail app ensures your customers can actually find your location while featuring your full store inventory online will allow customers to browse and entice them to visit. As well, you definitely can’t ignore the importance of a well-thought-out local SEO plan. At the end of the day, there is really an endless number of methods you can use to increase customer visits. In fact, what works well for one business may not work well for all. This means that it is all about trying to connect and gain a better understanding of your customer base, and then using this to cater more specifically to them and provide a better overall customer experience.